Having four sons now (Hampton, Colby, Marion, Hawke), Josh Turner and his wife Jennifer say it’s easier for their extended families to come to them rather than traveling during the holidays. However, since the boys are used to being on the road throughout the year, it wouldn’t be a huge burden to travel during the holidays either. Josh recently released his first gospel collection, I Serve a Savior. Audio / Josh Turner says he wants his four boys to grow up having memories of Christmas in their own house. 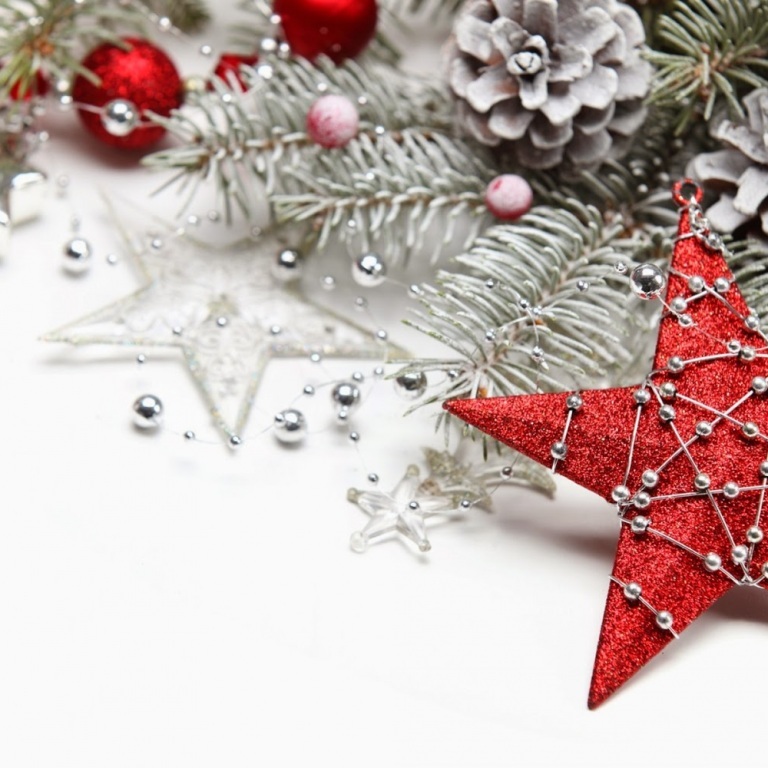 Audio / Josh Turner, a father of four boys, talks about his favorite Christmas food. 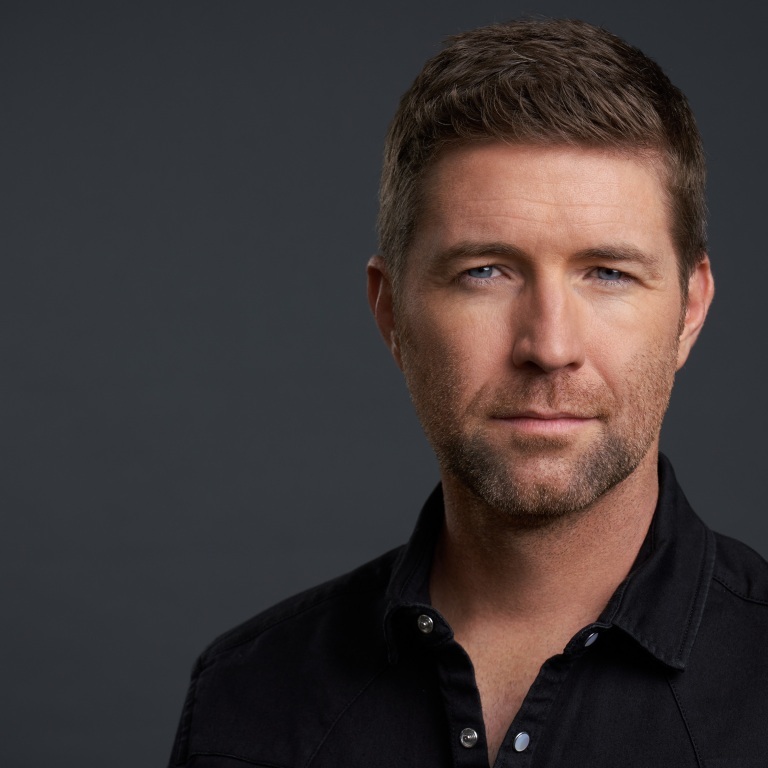 Audio / Josh Turner talks about a couple of his family’s Christmas traditions. 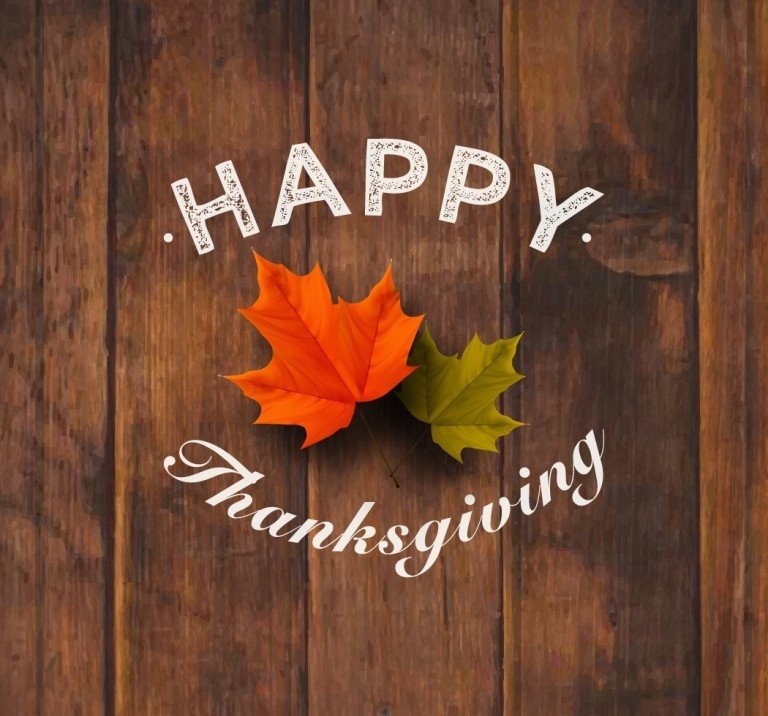 The Thanksgiving holiday tradition traces its origins to a 1621 celebration at Plymouth, in the state that’s now known as Massachusetts. The 1621 Plymouth feast and thanksgiving was prompted by a good harvest. While initially, the Plymouth colony did not have enough food to feed half of the 102 colonists, the Wampanoag Native Americans helped the Pilgrims by providing seeds and teaching them to fish. The practice of holding an annual harvest festival like this did not become a regular affair in New England until the late 1660s. 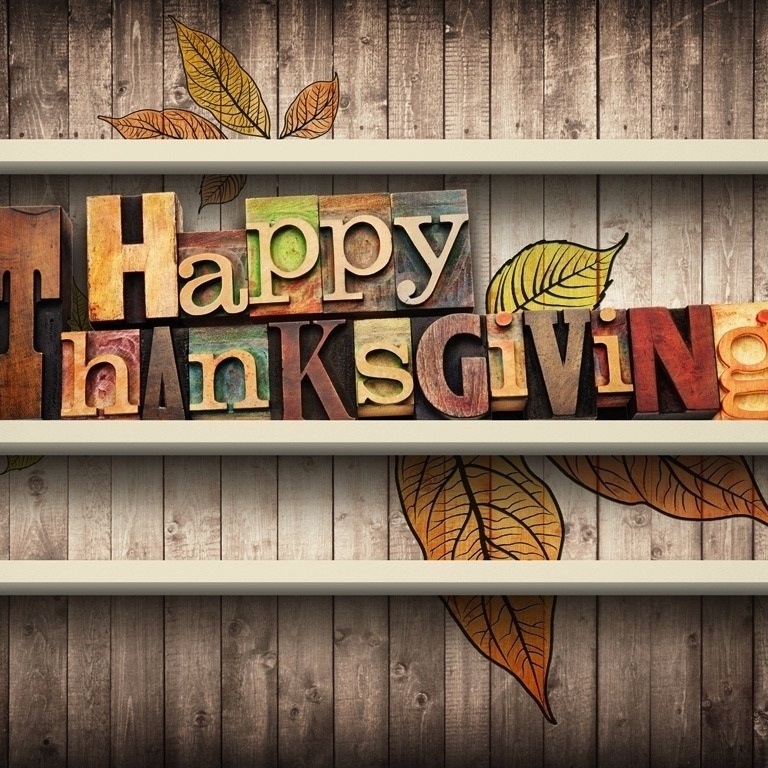 People now celebrate the holiday by giving thanks for their blessings over the past year, as well as feasting on turkey and other festive goodies. Thanksgiving Day is Thursday, November 22nd, and most people will be enjoying time with their friends and families, including some of your favorite country stars, such as Adam Hambrick, Alan Jackson, Brothers Osborne, Clare Dunn, Darius Rucker, Dierks Bentley, Eric Church, Eric Paslay, Josh Turner, Keith Urban, Kip Moore, Little Big Town, Maddie & Tae, Mickey Guyton, Sam Hunt, Travis Denning and more. They share their thoughts, memories and favorite Thanksgiving dishes. Audio / Adam Hambrick says he’s very thankful to his family. Audio / Adam Hambrick says his Grandfather’s turkey and dressing and a special side dish signals Thanksgiving. Audio / Alan Jackson talks about his favorite Thanksgiving dish. Audio / Brothers Osborne’s John Osborne talks about their annual Misfits Thanksgiving dinner. Audio / Carrie Underwood says she’s thankful for her family this year, including her second child on the way. Audio / Carrie Underwood says she and her family don’t have too many Thanksgiving traditions. Audio / Clare Dunn talks about her favorite Thanksgiving side dish. Audio / Darius Rucker talks about his favorite part of Thanksgiving. Audio / Darius Rucker talks about what he's thankful for at Thanksgiving. Audio / Dierks Bentley, who is thankful for his wife, two daughters and son, talks about his Thanksgiving must-have! It’s an oldie, but a goodie! Audio / Eric Church says he’s thankful for his family as well as for his fans. Audio / Jon Langston talks about his Thanksgiving tradition. Audio / Josh Turner shares his favorite Thanksgiving side dish. Audio / Josh Turner explains what he enjoys about the Thanksgiving and Christmas holidays. Audio / Keith Urban gives thanks for many things, including his wife and two daughters. Audio / Kip Moore talks about his annual Thanksgiving plans to go home to visit with his family. “I [usually] go home for Thanksgiving. I love going home to see all them. I have five brothers and sisters and it’s a blast to go home and just catch up on their lives. I get so wrapped up in all this that I lose touch sometimes, and it’s cool to hear everything going on with them. Audio / The members of Little Big Town love Thanksgiving since they get time off to be with their families. Audio / Maddie & Tae talk about their Thanksgiving traditions. Audio / Mickey Guyton reveals her favorite Thanksgiving dish. Audio / Sam Hunt talks about his favorite Thanksgiving meal. Audio / Travis Denning says Thanksgiving is one of his favorite times of the year. Hey y’all, I’m Jon Langston, wishing you a Happy Thanksgiving. JOSH TURNER RECEIVES WARM WELCOME FOR BACK-TO-BACK PERFORMANCES AT THE GRAND OLE OPRY. 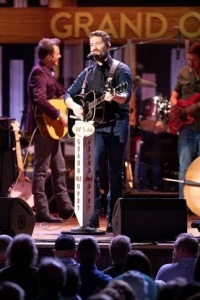 Multi-platinum-selling country star Josh Turner made his way back to Nashville’s historic Ryman Auditorium on Tuesday Night for back-to-back Opry performances and was received with an enthusiastic, warm welcome. Having just released his critically acclaimed I Serve A Savior, which earned debut placements across multiple charts, including No. 1 on Nielsen’s Country Albums Chart and No. 2 on both the Billboard Top Country Albums Chart and Billboard Top Christian Albums Chart, the Grand Ole Opry member performed songs off his latest project. Turner was joined on stage by gospel music’s Sonya Issacs and bluegrass legend Bobby Osborne. Check out Turner’s Gospel Greats playlist here. To purchase Josh Turner’s I Serve A Savior, click here. With his latest, I Serve A Savior, Turner adds an exciting new dimension to his already acclaimed career, earning debut placements across multiple charts, including No. 1 on Nielsen’s Country Albums Chart and No. 2 on both Billboard’s Top Country Albums Chart and Top Christian Albums Chart. 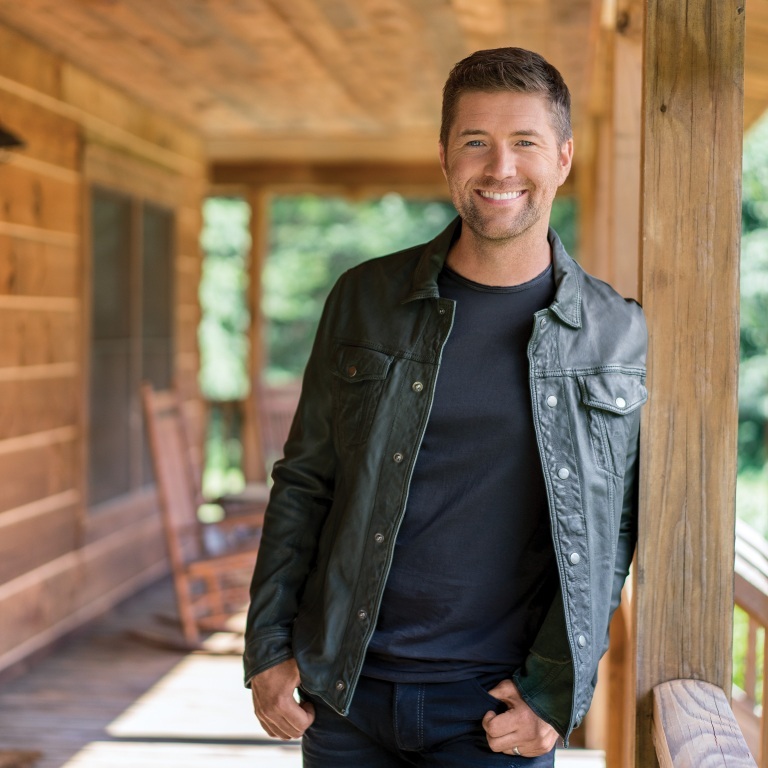 JOSH TURNER’S “I SERVE A SAVIOR” EARNS TOP HONORS. I Serve A Savior marks Turner’s first appearance on Billboard’s Christian charts and it is his eighth top ten appearance on Billboard’s Top Country Albums chart for the multi-platinum-selling singer. Adding a new dimension to the GRAMMY® nominee’s already acclaimed career, the faith-based collection produced by Kenny Greenburg includes hand-picked hymns, alongside brand-new originals and live recordings of some of Turner’s most memorable hits including “Me and God” and “Long Black Train.” A portion of the 90-minute live performance DVD released in addition to the project will continue to air this fall on numerous networks throughout the U.S. and Canada. Click HERE for more information on networks and air times. 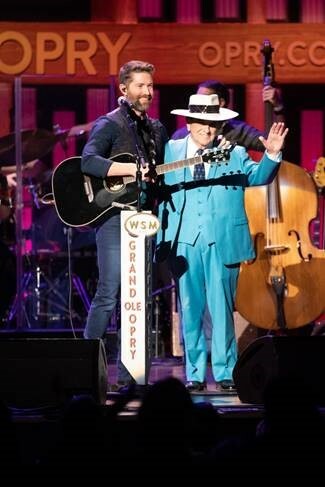 On the heels of his release, Turner will be returning to Nashville’s historic Ryman Auditorium for back-to-back Opry performances tomorrow, Nov. 06 at 7:30PM CT, and again at 9:30PM CT. As one of the youngest members inducted into the Grand Ole Opry, Turner will be performing songs off his latest project. For tickets and more information, go to www.opry.com. Check out Josh’s Gospel Greats playlist here. To purchase Josh Turner’s I Serve A Savior, click here. With his latest, I Serve A Savior, Turner adds an exciting new dimension to his already acclaimed career. I Serve A Savior is a thoughtful gospel collection that finds Turner’s rich, distinctive baritone paired with timeless classics including “Amazing Grace,” “How Great Thou Art” and “Great Is Your Faithfulness,” as well as introducing originals including the title track, “I Serve A Savior,” and “The River (of Happiness),” written by his wife, Jennifer, and their eldest son, Hampton. JOSH TURNER’S GRANDMOTHER INFLUENCED HIS LOVE FOR COUNTRY AND GOSPEL MUSIC. Josh Turner just released his first gospel collection, I Serve a Savior, and he says his grandmother’s record collection profoundly influenced him. In addition to the 12-track studio project, Turner has released a complementing 90-minute live performance DVD featuring a special interview of Turner with gospel legend Bill Gaither, a performance with Turner alongside his wife, Jennifer, their four sons, and more. The DVD has been edited to air as a one-hour television special hosted by Bill Gaither, which will re-air November 22nd on RFD, November 24th on RFD and TBN and November 24th on the Heartland channel, as well as other dates. Audio / Josh Turner talks about his Grandmother’s record collection and how that profoundly influenced him. 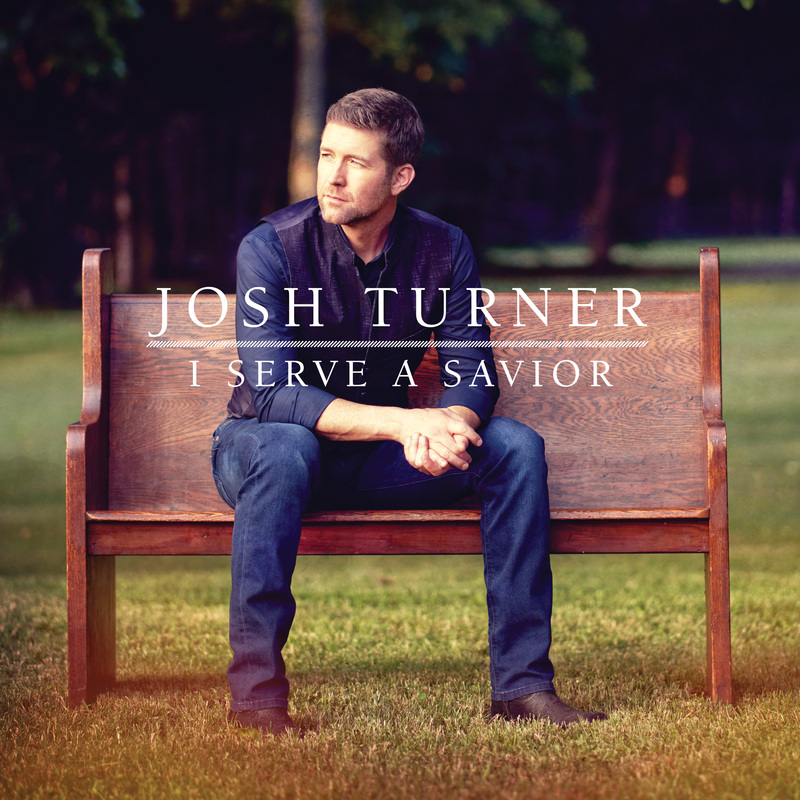 JOSH TURNER’S ‘I SERVE A SAVIOR’ IS AVAILABLE NOW. I’m excited to let all my fans know that my new gospel album ‘I Serve A Savior’ is out today! It’s a collection of some of my favorite hymns, old and new. Listen to it at the link in my bio. In addition to the 12-track studio project, Turner has released a complementing 90-minute live performance DVD featuring a special interview of Turner with gospel legend Bill Gaither, a performance with Turner alongside his wife, Jennifer, their four sons, and more. The DVD has been edited to air as a one-hour television special hosted by Bill Gaither, which will air this week on numerous networks across the U.S. and Canada, and will continue to air throughout the fall. Click here for more information on networks and air times. Check out Josh’s Gospel Greats playlist HERE. To listen and to purchase Josh Turner’s I Serve A Savior, click HERE. Audio / Josh Turner talks about his hopes for the album. JOSH TURNER “I SERVE A SAVIOR” ALBUM AUDIO TOOLKIT. Click here to download Josh Turner‘s Album Audio Toolkit for I Serve a Savior, available October 26th. JOSH TURNER’S FAVORITE HALLOWEEN COSTUME WAS A “STAR” TURN AS A JEDI MASTER. Josh Turner and his family (including wife Jennifer and their four sons) enjoy dressing up as a family for Halloween. The multi-platinum selling star says his favorite family costumes was a few years ago when they dressed up as Star Wars characters. For more Halloween soundbites, click here. For Halloween Liners, click here. Audio / Josh Turner talks about his favorite Halloween costume. Audio / Josh Turner reveals his favorite Halloween candy.